Social Slots are a relatively new invention. But their gaining popularity pretty quickly. 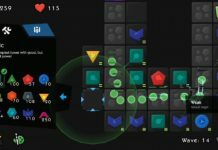 A lot of owners of iOS devices nowadays play Social slots on their iPhones, iPads or Mac desktops computers and laptops. Apparently, these games don’t have to meet the strict criteria that real money slot games have to meet. However, that doesn’t mean that these games aren’t realistic, on the contrary, they are very realistic and give you the unique and authentic slot experience, without having you lose real money. You can also see these games as a sort of a training before you play real slots. 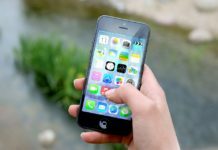 There are a lot types of online pokies and if you like playing pokies on your iPhone check this mobile guide. 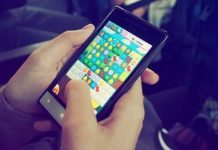 In this article we will present you the top 5 iOS Social Slots. 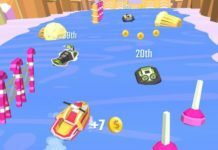 Slotomania is one of the most popular iOS slot apps. It was developed by the Israeli company Playtika. 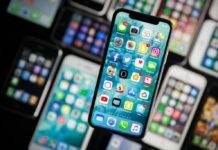 This company has been quite active and has developed quite a few apps, but Slotomania is probably their most popular app. You can download it for free from the Apple App Store and it allows you to send free spins and gifts to friends who are also hooked up on Slotomania. 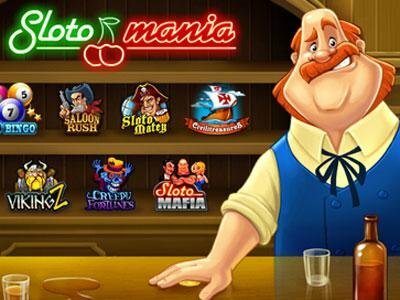 Slotomania features more than 20 pokies and the list of games is frequently updated. This really puts Slotomania on the top when it comes to social slot apps. 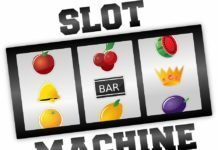 Slots Megapack 2 is an app that was developed by Pokie Magic. It features there different games, each of which has a different theme. You can get the app at the App Store for only US$2.99 and enjoy playing Monkey Money, Dragon Dollars and Totem Treasure 2. One thing that really puts Slots Megapack 2 on a different level is the quality of the graphics and the audio effects which are really outstanding. DoubleDown Casino is an iOS app that can be played through your Facebook account. It is very popular and statistics show that it has been downloaded from the App Store millions of times. It can be downloaded for free. The in-game money will be transferred to your account, once you have played the game. You can play several different pokies on this app. In fact, there are seven different themes. GameHouse can be played both on your iPhone/iPad as an app and through Facebook. GameHouse features a range of pokie themes and it is really easy to navigate through it. You can play an Arctic-themed slot, or a slot where the theme is firefighters. GameHouse can be downloaded for free from the App store. In addition, you can connect with your friends who have downloaded this app. Slots- House of Fun is another very popular iOS app that can be played through Facebook. You need to buy coins with the Facebook credits that have been awarded to you. Slots- House of Fun can be downloaded for free from the App Store. There are five different pokie themes, such as: Gold Mine, Diamonds & Dollars, Jungle Patrol, Fruits Machine and Cleoplay. You can also connect with your friends who, play Slots- House of Fun as well and send and receive gifts.